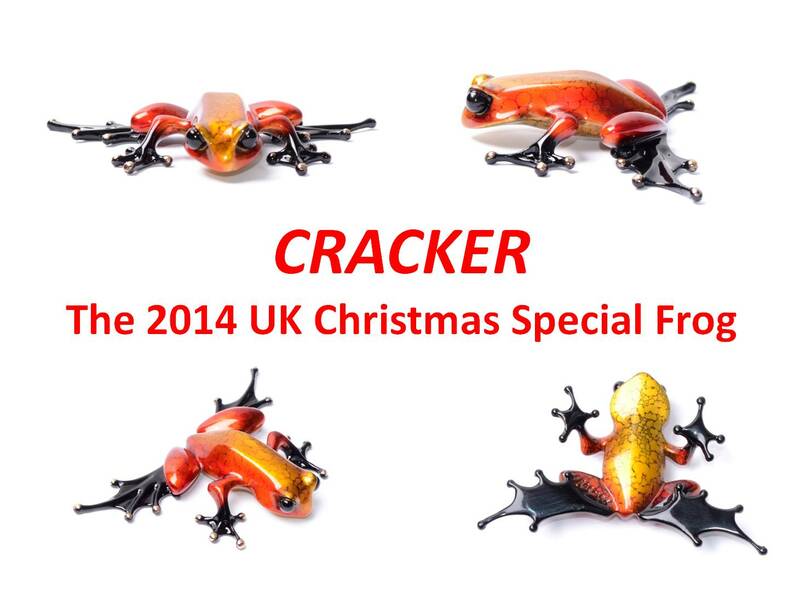 This year’s UK Christmas frog from Tim Cotterill lives up to its name with a bright, vibrant and festive patina in tones of red and gold. There is gentle veining within the patina which makes this beautiful sculpture the perfect Christmas gift or a cute addition to any collection at this special time of the year. This entry was posted in New Release, UK Frog by Bronze Frogs. Bookmark the permalink.